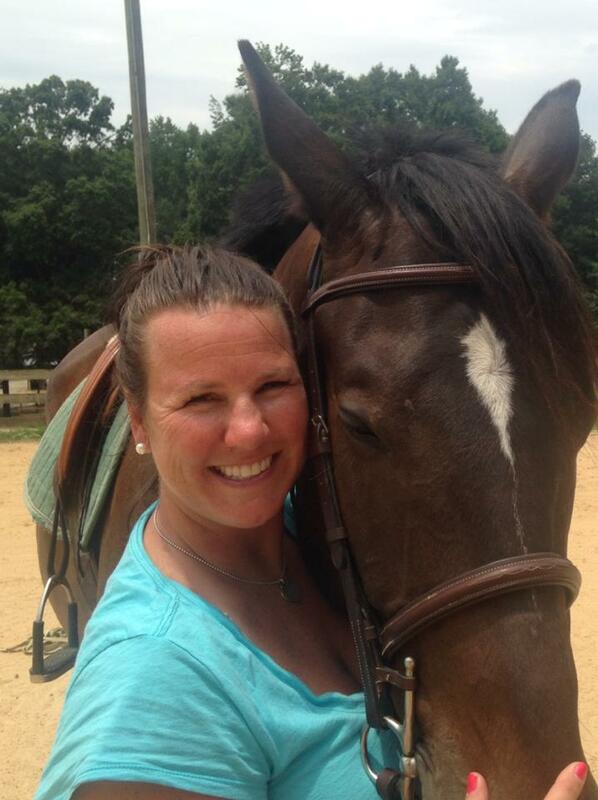 Carolina Trailer Sales Ashley Carroll is a graduate of Appalachian State University and a lifelong Carolina girl. 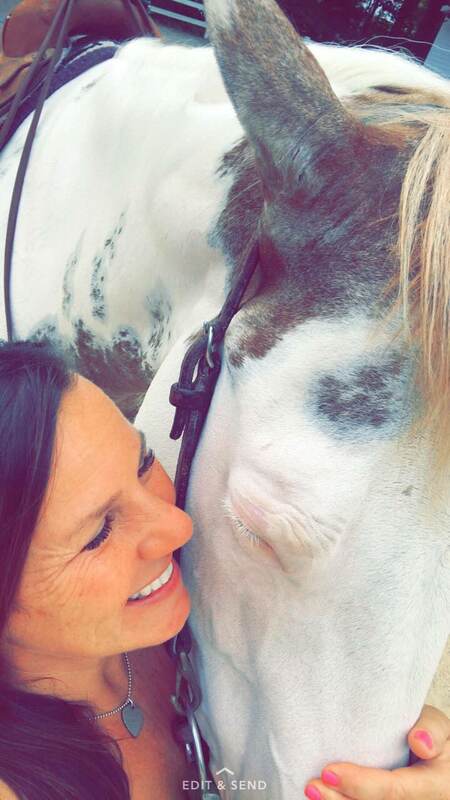 She has been involved with the horse industry the majority of her life, logging many miles on the road attending horse events. 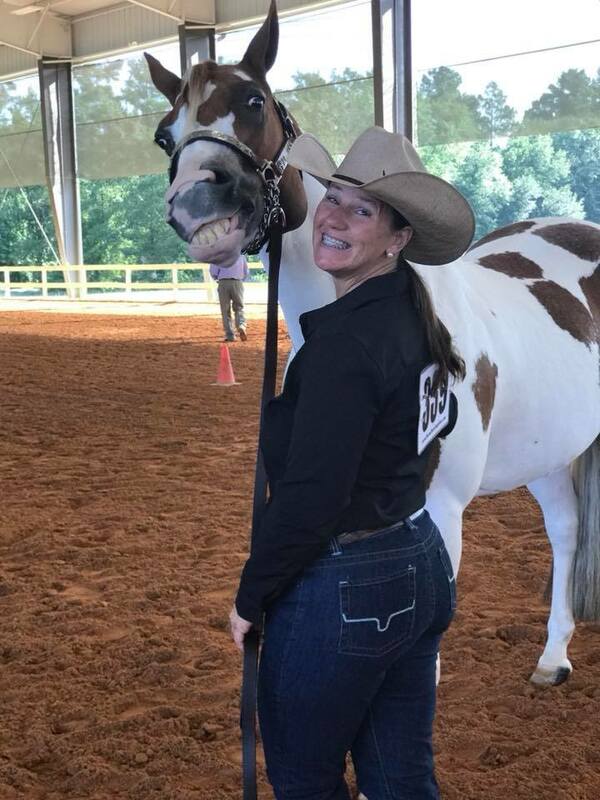 Ashley is the perfect person to show you the care and quality Exiss, Merhow, and Trailers USA trailers will give to make sure your horse has the best ride on the road. 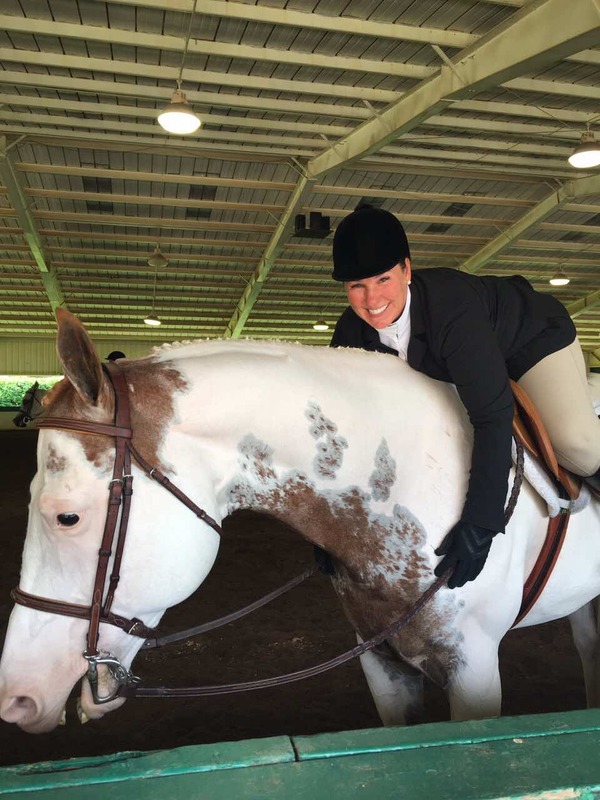 Sarah Paschall grew up in Brevard, NC showing and competing hunter/jumpers with a passion for agriculture which later led her to NC State where she pursued a bachelors in Extension Education and minor in Animal Science while competing on the Western Equestrian Team, which led to her showing the all around in the AQHA circuit. 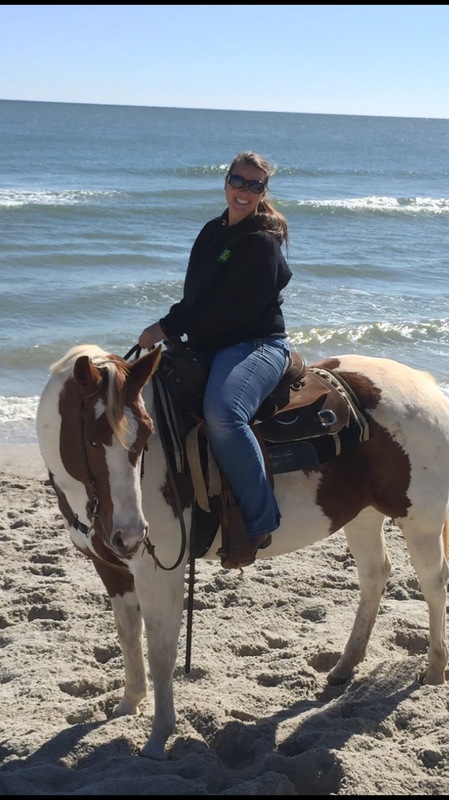 After state she relocated to Browns Summit and married, and then joined our team here at Carolina Trailer sales bringing with her a passion for the horse industry to help serve our customers. I had a very pleasant and quick transaction. Ashley and her staff were very nice to work with! I highly recommend. After an extensive search for a trailer Carolina Trailer Sales was DEFINITELY WORTH THE 8.5 HOUR DRIVE FROM FLORIDA!!!!!! I am giving Carolina Trailer Sales 5 stars because google wouldn’t let me give them a million 🙂 Very impressed by the level of service I received, very professional and honest from start to finish. Answering all my questions and making sure I knew how everything worked. Ashley went “above and beyond” to make sure I was pleased with my trailer purchase. Sarah explained all the paperwork and made sure everything was handled on that end. You gals are awesome and keep up the good work!!! Was looking for a smaller / compact LQuarter trailer that was big enough to spend a weekend and easy enough for my wife to get around, park, gas stations. We had looked at other trailer places too and most had "this is the one" and was selling what they "had" Ashley ordered in a 2 horse slant, LQ with a slide and didn't ask for a commitment to purchase. We went back when it came in, and it fit just what we were thinking and bought it before it hit the lot. She gave me a offer on my trade (a few months earlier) and honored the same trade in price while the new one ordered had more optioned stuff and kept the same selling price. (Didn't add them to the price) so I felt a very respectable way to handle the sale/trade in. I have my own business and that's the way I would have handled it too. So a mutual business person ethics I'm happy to come across. 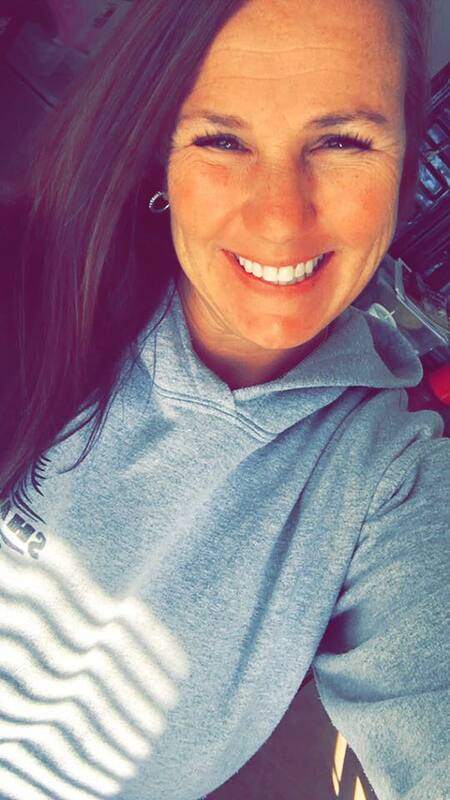 I've had a GREAT experience with Ashley at Carolina Trailer Sales. 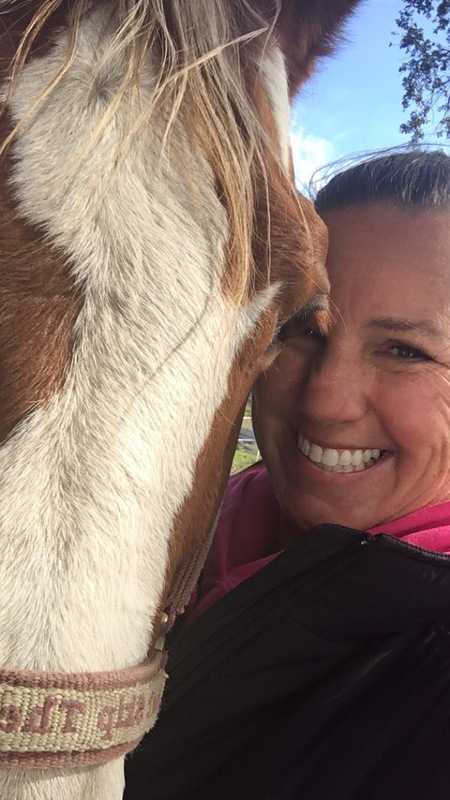 I purchased a new trailer from Ashley and she was very patient and friendly as she explained the engineering of the trailer to my non-horsey husband, who is a stickler for making sure things are safe for me! We made numerous calls and went back twice before finally purchasing. Before I left, she showed me how everything worked in the new trailer and we hooked it up to test out everything and learn the ropes. She even helped me install my television and program in the stations! She then sold my old trailer on consignment and was very professional in negotiating with the buyer and getting us a great price while also giving the buyer a super deal (with financing). Ultimately, we were happy all around! Update: Since then, I've called Ashley a number of times and texted her with little questions here and there and she seriously must work 24/7 because I get answers very fast, no matter what time of day! Great customer service all around! ...and I'm a Customer Service Training Consultant by profession, so I'm a pretty tough customer. Thanks Ashley and Carolina Trailer Sales! You're awesome! Unlike the review below which shows one star and I feel is a big hoax (jealousy gets you nowhere) Ashley has always been very professional. I was looking for a specific trailer which she did not have but she went above and beyond to find what I was looking for within hours at a different dealership and didn't make a dime off of that transaction!!! Because of this type of professionalism I chose to come back to her for my other trailer which was used and she was extremely knowledgeable on what the positives and negatives were on this used trailer. I've recommended her and will continue to do so every opportunity I can. Nobody in the business like her!!!! After we drove for 13 hours, Ashley met us at the office AFTER hours to see our new 4 horse living quarters Shadow trailer for the first time!! It was all she promised and we love it! BTW, we came from Florida, passing the Shadow dealer in Ocala…simply because, after talking to Ashley via texting and phone calls, we knew we were dealing with a genuinely, honest person…and that means a lot to us. She sounded like someone we would like and could trust. Her deal to us was excellent, she concluded our business and she gave us the keys to get in the gate tomorrow to pick it up! One small ulterior motive: she had promised to meet us at 7:30 AM,,,now she can sleep late! Thanks Ashley. So far, there aren’t enough stars here…you get a 10 out of 10. We highly recommend your place! It was worth the drive to meet a new friend. Happy trails.